We are a Title 1 school with a high English Language Learner population. We strive to do our best to provide our Title 1 students and families support . Our K-2 team, like most K-2 teachers, are creative and do all they can to help kiddos learn all of those basic skills in reading and math that are imperative building blocks to a successful academic future. We use skits, gestures, chants and music. Anything to help the information stick. 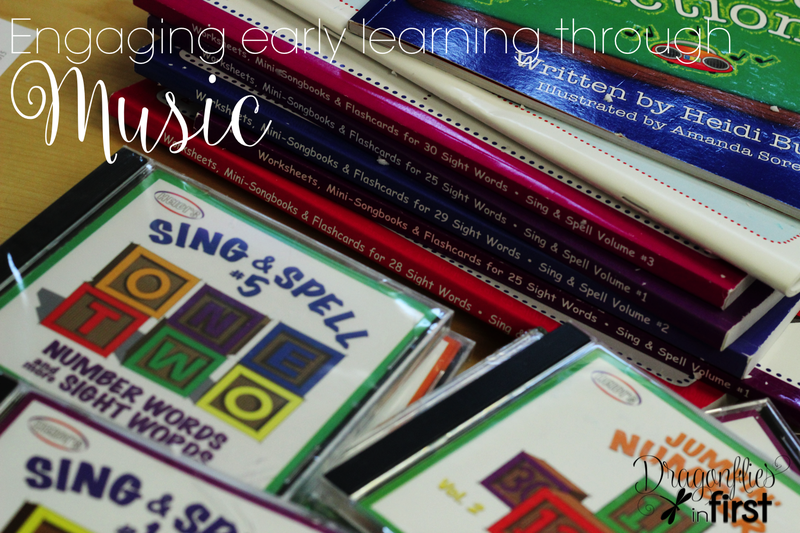 Chants, rhymes and songs are awesome tools to help embed new learning. Rhythm stays with you. 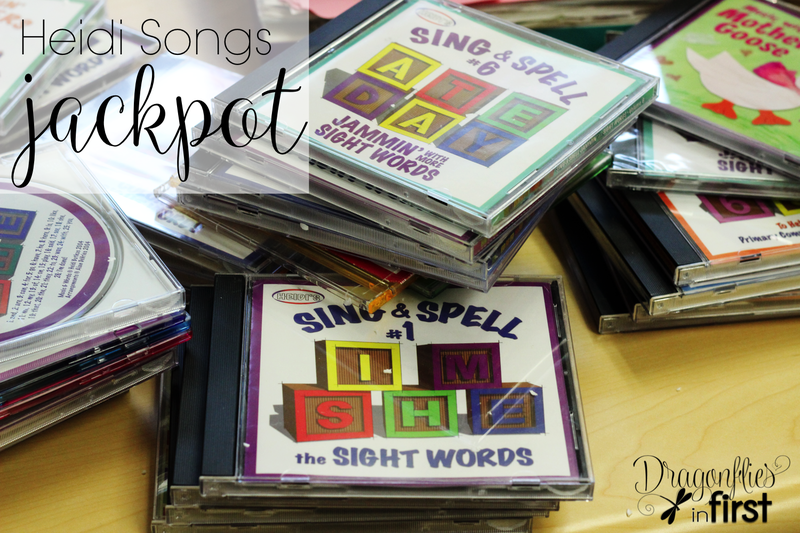 Heidi Butkis from Heidi Songs has SO many resources to help get that schema to stick. 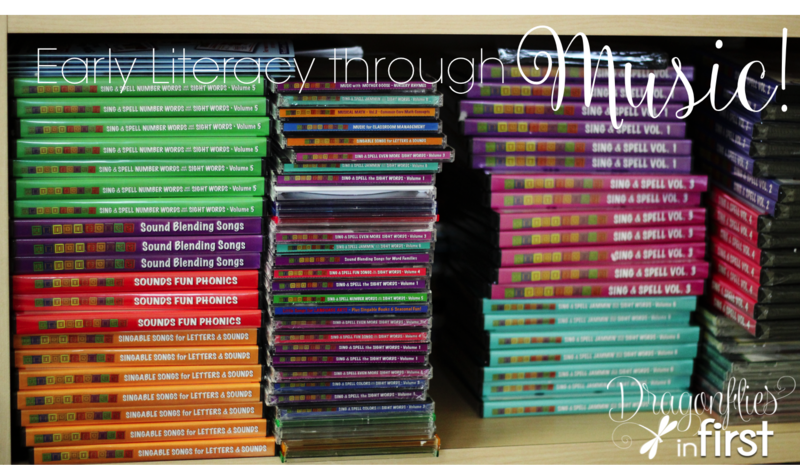 We recently added to our school family library many of those fabulous Heidi Songs resources. Not only does this “library” provide our staff with resources to use in their classrooms, this is also a resource “library” for our parents. They can check out the resources to provide additional help to our students while they are home. I love the support we provide our students and parents. It means a lot that we are a community – not just a place to drop off your kids for a few hours each day. 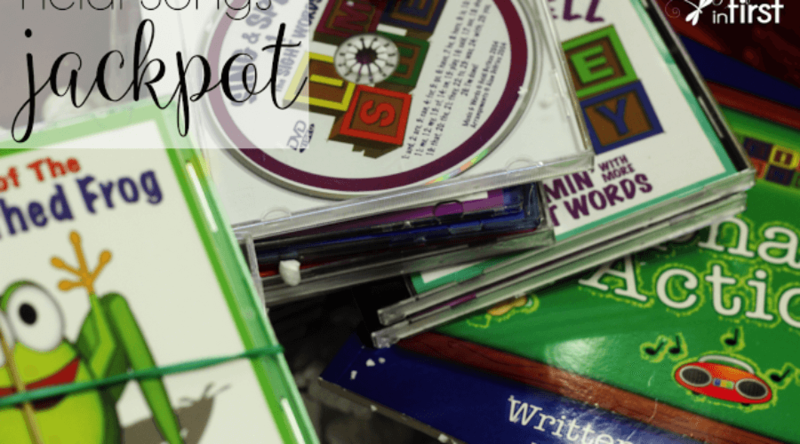 Students have access to these resources during whole group, word work and AT HOME. This helps bring in help from their parents who may not be strong English speakers themselves. Anything you can do to include parents who may otherwise feel excluded from the school environment is a very good thing! A small part of our Heidi Songs area of our School Family Library. In addition to a School Family Library filled with resources parents can check out, there are many other things you can do at your school to help support your families and ensure they feel involve with their child’s learning. What do you do? Leave a comment with more ideas about how we can bring that sense of community onto our campuses. Go check out Heidi Songs! Not only does she have a ton of resources, she has lots of FREEBIES, too!